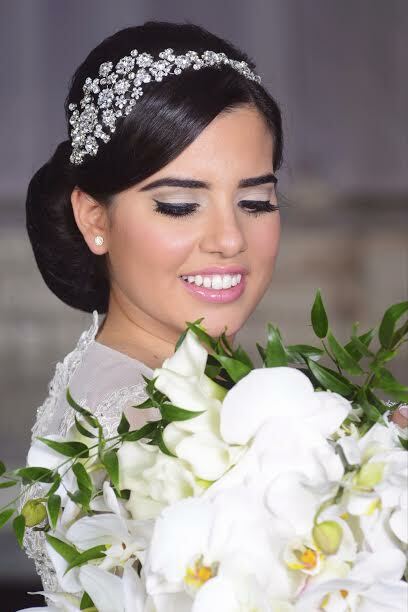 Lovely Bridal Styles bride Liat chose a delicate crystal flower headband which went perfectly with her wedding day look. 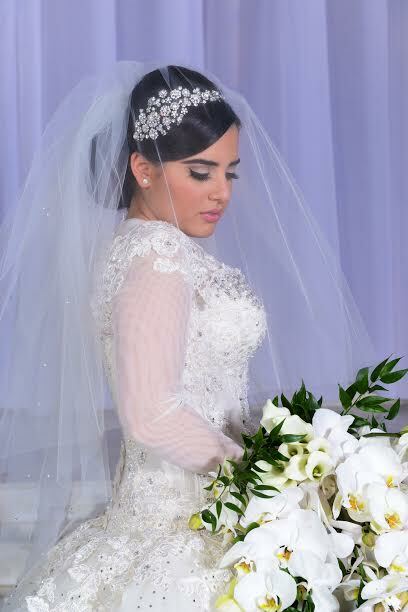 We’re so thrilled she sent pictures and loved her headpiece. 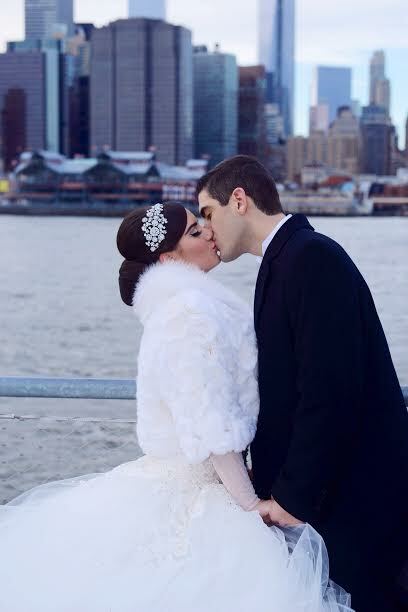 This entry was posted on Friday, October 10th, 2014 at 2:29 pm	and is filed under Notes from Our Brides. You can follow any responses to this entry through the RSS 2.0 feed. You can skip to the end and leave a response. Pinging is currently not allowed.